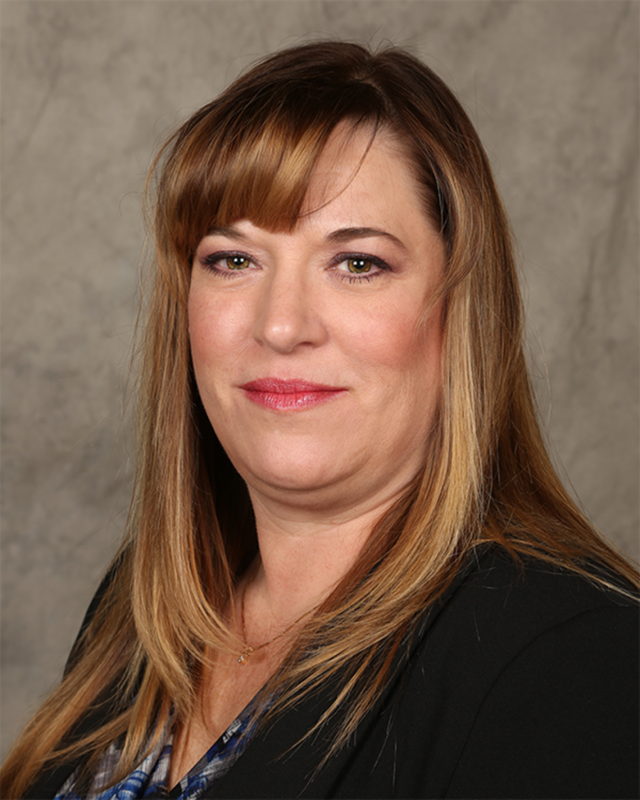 The National Shooting Sports Foundation® (NSSF®), the trade association for the firearms industry, is pleased to announce that its Patron members have elected Jeanelle Westrom to its Board of Governors. To promote, protect and preserve hunting and the shooting sports. Formed in 1961, NSSF has a membership of more than 12,000 manufacturers, distributors, firearms retailers, shooting ranges, sportsmen’s organizations and publishers.